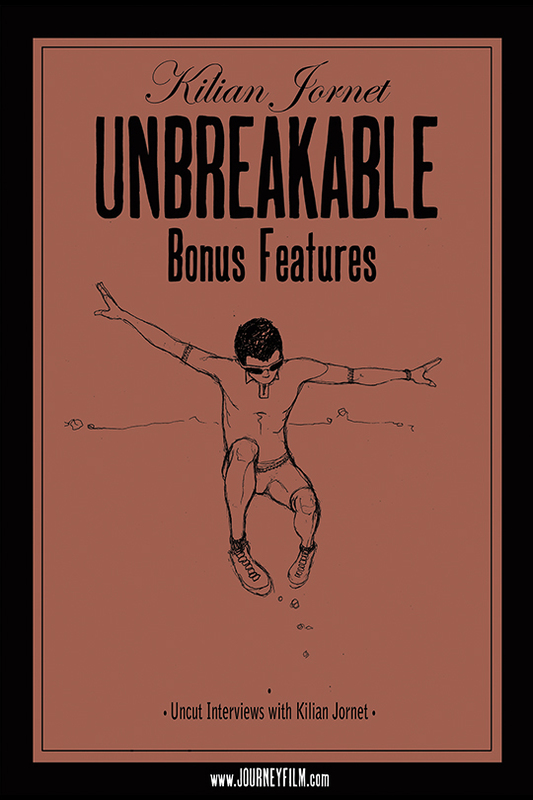 Unbreakable Bonus Features will be a digital 6 collection box set that will be released incrementally each month over the next 12 months. 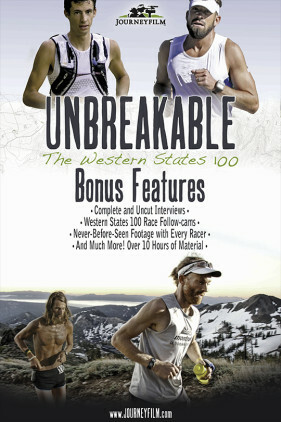 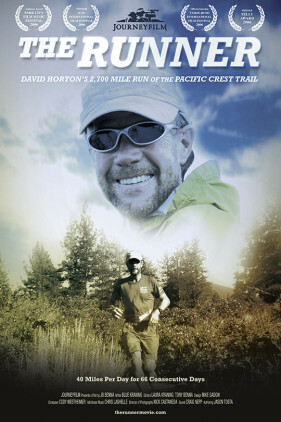 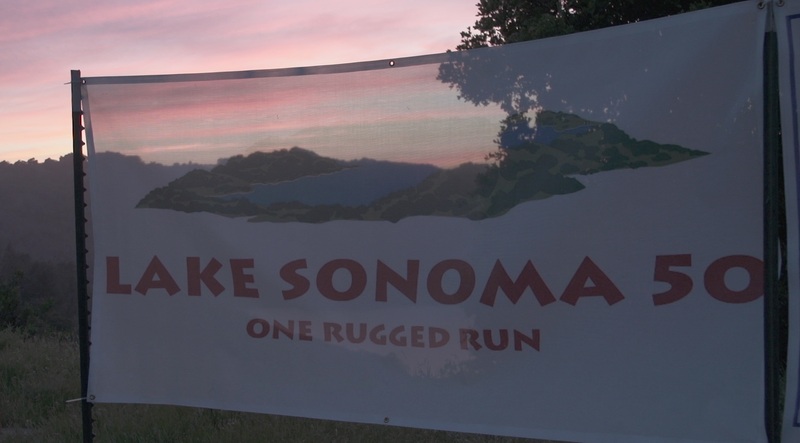 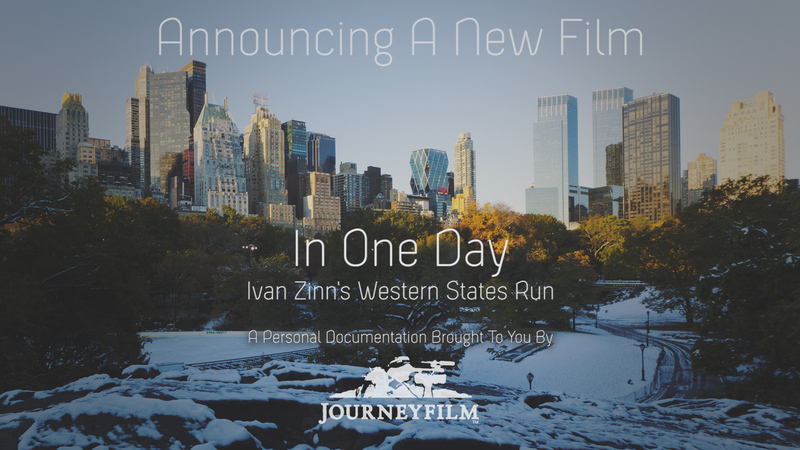 Once compete, the set will include 20+ hours of raw Western Sates 100 race footage, interviews, and hometown lifestyle footage from the inspirational documentary film Unbreakable: The Western States 100. 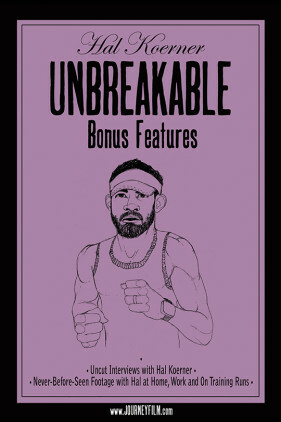 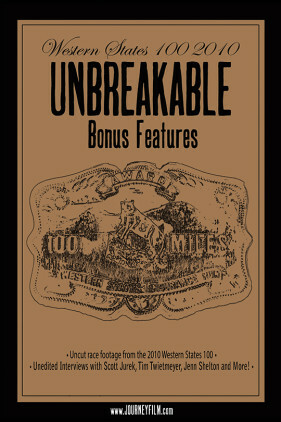 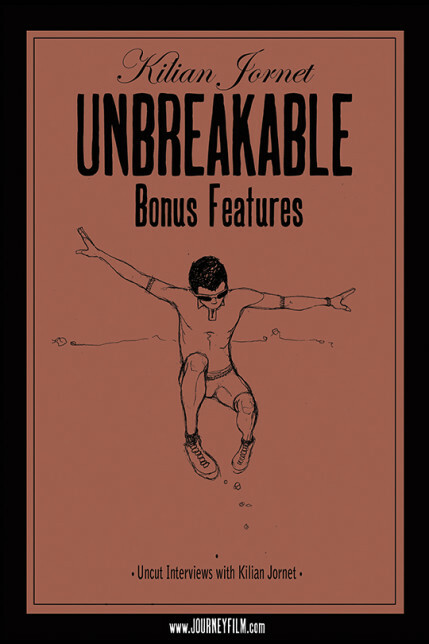 We will be releasing the Unbreakable Bonus Features digitally to the public in 3-4 video increments each month. 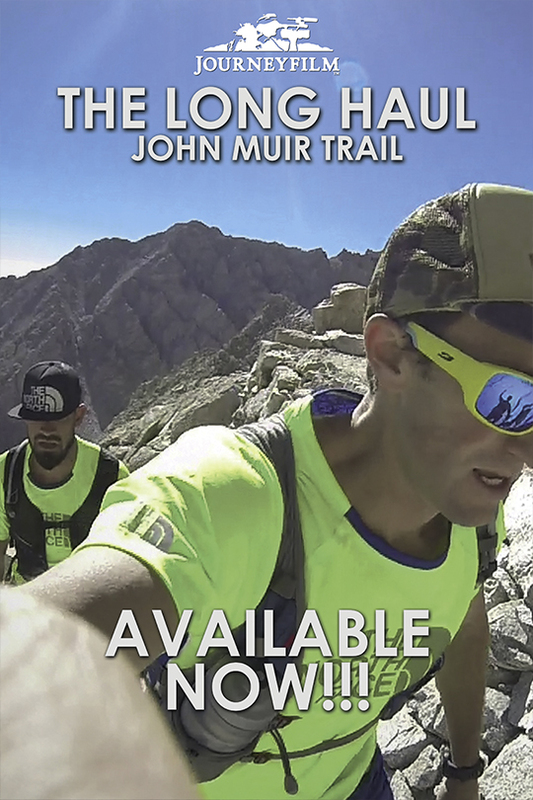 This collection includes uncut interviews with Kilian, including pre-race and post-race interviews.